If you have never had acne, you are one of the lucky few. People across the world obsess over having smooth, blemish-free skin and have taken several initiatives to prevent pimples and breakouts. Here are some ways you can prevent acne and obtain a healthy skin. This is one of the most important steps as it relates to the prevention of acne. Cleansing your skin removes dirt, dead skin, oil and bacteria which can clog pores and cause acne. Washing your face and body twice a day can make the difference between clear skin and acne. Some people avoid moisturizing as they believe it clogs the pores but the right kind of moisturizer may actually prevent additional breakouts. This is because many skin cleansers dry out the skin and forces it to secrete more oils. 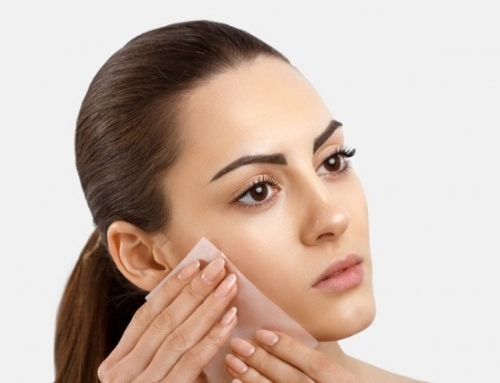 The dehydrated skin may then trap bacteria and oils, causing additional breakouts. 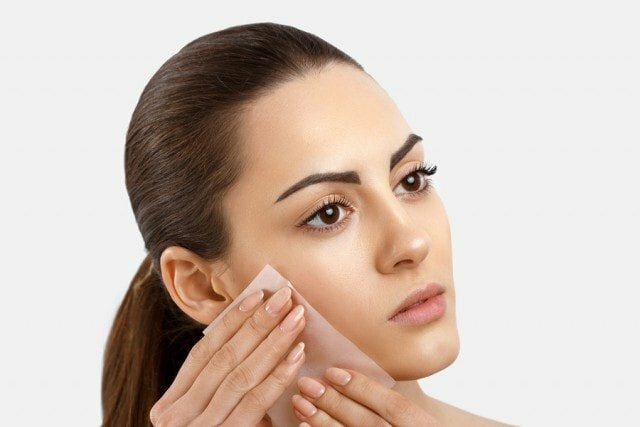 Oily, greasy, dirty hair and also hair full of products can contribute to the formation of acne when it comes into contact with your face and clogs the pores on your skin. Washing your hair regularly with shampoo and conditioner can help to maintain clear skin. Bacteria from your hands may be transferred onto your face and cause or irritate pimples. Picking and scratching pimples will only inflame or worsen the blemish and can even lead to an acne scar. Greasy, junk, dairy or sugary foods have the potential to induce acne. Fresh fruits, vegetables and also whole grains are helpful in preventing breakouts. Reducing stress, exercising, wearing sunscreen and avoiding makeup that may trigger acne are also helpful in preventing acne. One should also drink plenty of water, take vitamins and change your sheets and pillows regularly to prevent any skin inflammation. However, for some people, these methods of prevention are simply not enough and breakouts still occur. Other times, you may just want to pamper yourself in order to achieve brighter and more radiant facial skin. If this is the case, you can consider going for acne facials. 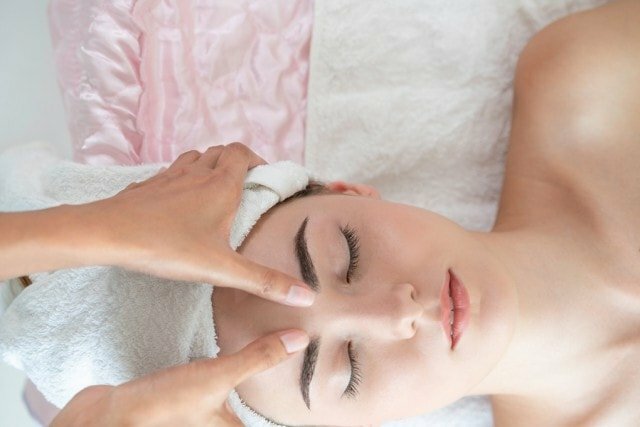 When getting an acne facial in Singapore, your skin is accessed prior to the facial in order to determine what type of treatment is best suited for your skin type. It is very important to establish your skin type as this also helps achieve the best possible results. 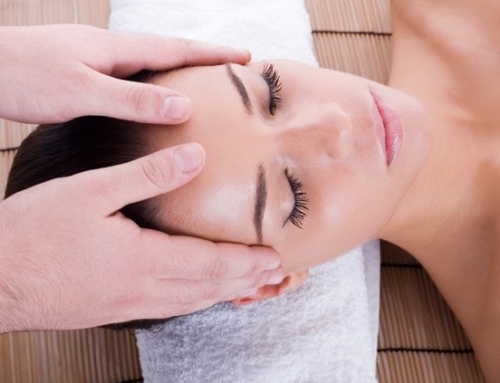 After your skin is assessed, it is cleansed and then exfoliated to remove dead skin cells. Afterwards, it is steamed in order to open up the pores on your face for about ten to fifteen minutes. This is because when pores are opened, it minimizes the pain that may come with the extraction of blackheads and whiteheads. Extraction may be done with an extraction tool or with the esthetician’s fingers. After the extraction process, the face is massaged with facial oil in order to stimulate the skin cells and relax the muscles in your face. A mask is then applied based on your skin type and the esthetician may then offer a scalp, shoulder, back or hand massage. After the mask is removed, a toner, serum or moisturizer is applied. An acne facial in Singapore may last for an hour or more as time is taken to extract as many whiteheads and blackheads as possible. Dead skin is also removed to have you looking your finest. Do note that redness may appear on your skin immediately after the facial but that should subside in a few hours. 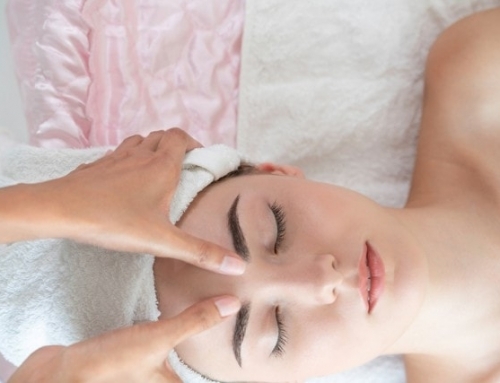 Keeping your face acne free is something everyone should take time out to do. By committing to a healthy lifestyle or going for facial treatments, you will start to see a great improvement in your skin condition.